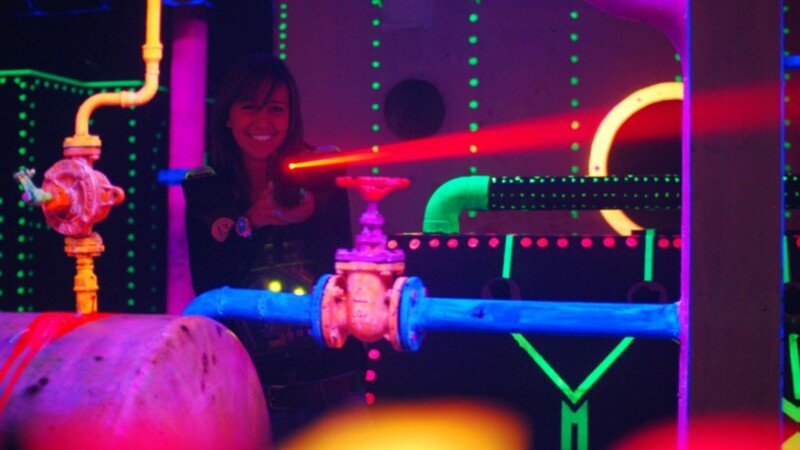 Laser Tag and Escaping is the ideal getaway! The Engine Room is in the arena of Lasergame Rotterdam. Drink after playing the escape room a drink in the cozy bar. Just chat and relax. But stay in your role of a secret agent. It can be used well with laser tag. The adrenaline of playing the escape room still runs through your veins. Game on during a session laser gaming at Lasergame Rotterdam.